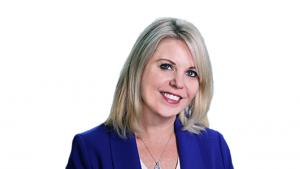 AECOM on March 26 named Beth McCluskey Associate Vice President, Director of Business Development, Transit and Freight Rail of the global infrastructure service firm’s Chicago office. 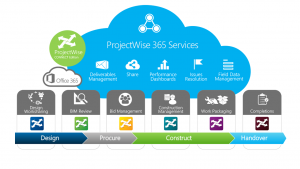 Bentley Systems now offers integration between its ProjectWise 365 Services and Microsoft 365. 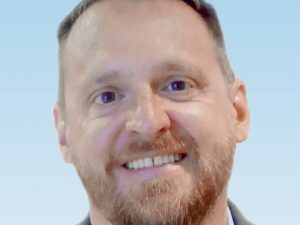 “The collaboration capabilities of Microsoft Teams and Microsoft Flow, alongside analytics from Microsoft SharePoint and Microsoft Power BI, can now be applied to mainstream automated digital workflows within ProjectWise,” the company said. 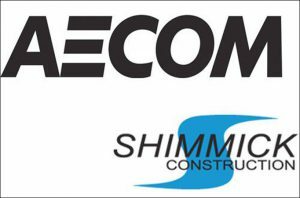 AECOM is set to acquire Shimmick Construction. 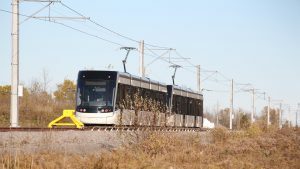 While the acquisition is subject to customary closing conditions, the companies expect to close in AECOM’s fiscal fourth quarter. 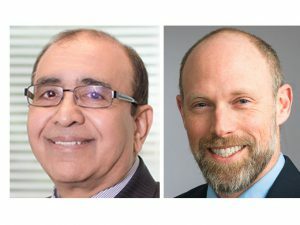 Infrastructure firm AECOM announced that Navin Sagar has been appointed vice president and national director transit systems of the firm’s transit systems practice in North America. 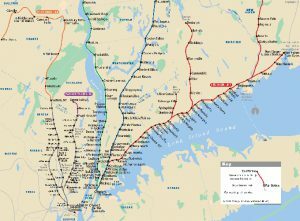 The Connecticut Department of Transportation has selected a trio of consultants to help plan the future of the New Haven Line and the entire statewide rail system. 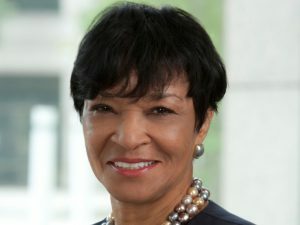 AECOM has appointed former Federal Transit Administration Acting Administrator Carolyn Flowers as North American Transit Practice Leader. 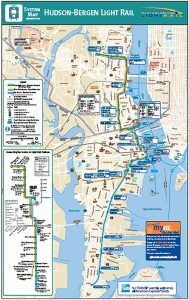 In April 2016, New Jersey Transit’s Hudson-Bergen Light Rail (HBLR) celebrates its 16th anniversary of operation. 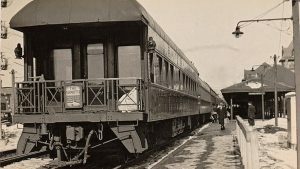 HBLR was the first successful DBOM (Design/Build/Operate/Maintain) deployment of a transit system in the modern era (post-World War II) and represents a throwback to when public-private partnerships were commonly utilized to build and operate railways.